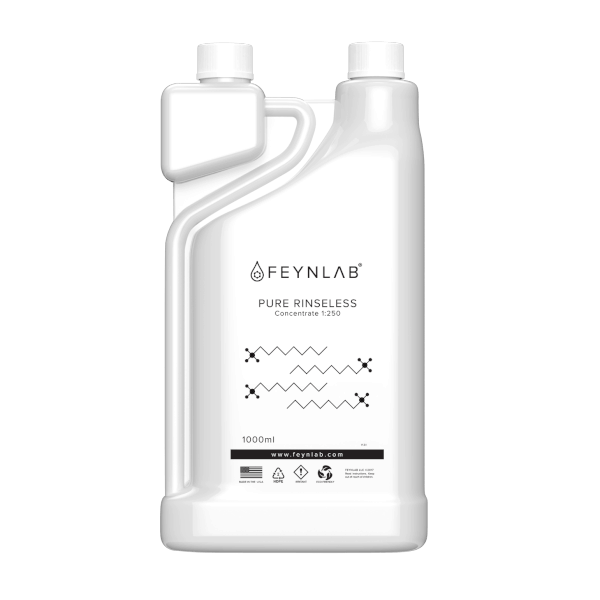 FEYNLAB PURE RINSELESS is a highly concentrated, eco-friendly, deep cleaning, low water consumption, and streak free vehicle wash solution. Its versatility allows for use with waterless or rinseless car wash methods and beyond. Ideal for maintaining ceramic nano coatings. FEYNLAB® PURE RINSELESS is a highly concentrated and eco-friendly wash solution designed for regular maintenance washing of all automotive exterior vehicle surfaces– coated and non-coated alike. Its versatility allows for use in both Rinseless or Waterless Car Wash Methods. Regular use of PURE RINSELESS will maintain optimal sheeting and self-cleaning properties of all paint coatings, sealants, and surfaces. PURE RINSELESS is the ideal pre-coating paint cleanser, since it deep cleans, leaving nothing behind to interfere with bonding. We understand some auto enthusiasts or detailers are skeptical of waterless or rinseless washing methods for fear of harming panels. However, PURE RINSELESS, paired with proper technique, is safe, effective, quick, and easy. Additionally the cost per wash is very low under $.15 a wash when mixed. Plus the equipment needed for a waterless wash may easily be stored in any vehicle or apartment, allowing for simple and effective vehicle washing anywhere. 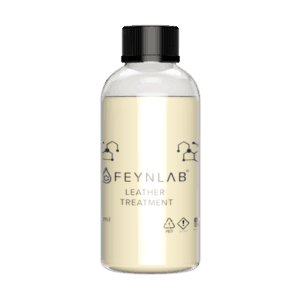 Provide Full Encapsulation of Contaminants, Reducing Friction & Ease of Removal. Lubricate Surfaces to Promote Safe Removal via Microfiber Towel or other Wash Media. 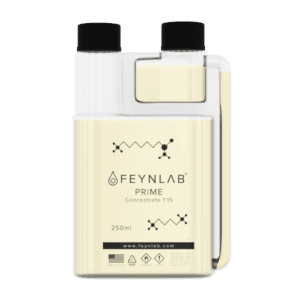 The formula contains no fillers, junk, or caustic chemicals. Nothing is left behind. Instead, washing reveals a truly clean surface that ready for the next protection step or just a fun drive. A Perfect Waterless or Rinseless Car Wash Techniques, PURE RINSELESS Refreshes Optimal Sheeting and Self Cleaning (Hydrophobic) Properties for all Ceramic Coated Surfaces. Versatile: Mix to either Waterless or Rinseless Car Wash Dilutions. 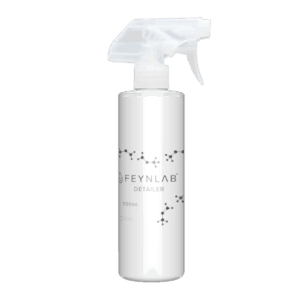 Superior Lubricity with Smart Surfactant Technology that Attaches and Dissolves Contamination, Offering a Truly Deep Cleaning. Rinses completely clean, revealing true surface condition. No Fillers, Junk Chemicals, Builders, or Caustic Residue Left Behind. A Perfect wash solution for prepping or maintaining ceramic coated vehicles. Ensure application area is free of loose contamination. Mix Waterless Wash Solution at a 1:256 dilution. (1/2oz [15ml] to 1 gallon [3.75L]) Distilled water is best. Pre-soak (spray) panels with solution to encapsulate all dirt and contamination particles. WIth little pressure, use a secondary microfiber towel to dry the panel after washing. Dunk and saturate a dedicated wash mitt, before gently agitating and ‘washing’ a designated section. Finally, with little pressure, gently dry with microfiber drying towel to gently remove the encapsulated contaminants from the surface. I have used and taught the ONR (optimum no rinse) wash method for years and I like Pure Rinseless better. It seems to be wetter and is hydrophilic when sprayed onto a coated vehicle. I also use it as a pre-soak instead of foaming prior to a regular “hose and bucket” wash.
Really good product and highly concentrated so it goes a long way. My favorite wash solution for coated vehicles. In our salty environment, road grime will quickly dull the hydrophobic properties of coatings especially on side panels. Pure Rinseless resets the coatings hydrophobicity immediately. It has great cleaning power and a little goes a long way. The best coating maintenance product I have used.